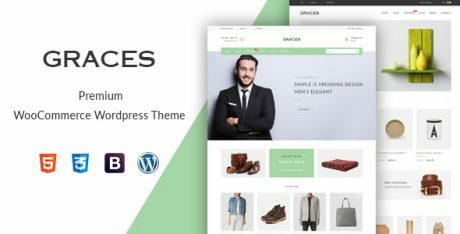 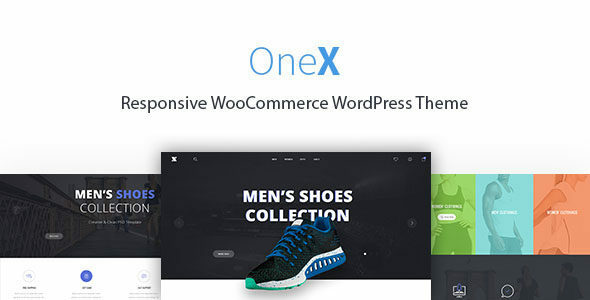 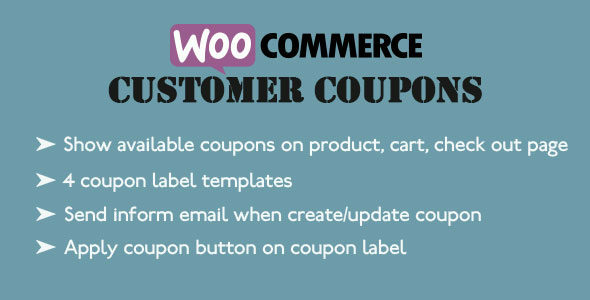 Graces, a fashion/Homeware WooCommerce WordPress Theme provides many special features and characteristics which are well-suited with many users. 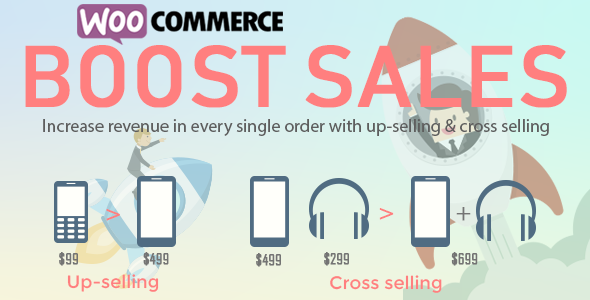 No matter what type of site for business, e-commerce or portfolio, Grace can fit your needs. 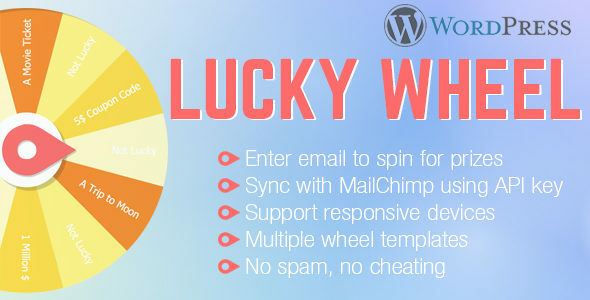 The Graces Multipurpose WordPress Theme is not only super flexible but also optimized for performance, every piece of code have been written for highest performance to make your site run smoothly.